by Karen Davis, PhD Many people switch from beef to chicken, believing chicken to be a healthier food choice. For decades we've been told that chicken is lower in fat and cholesterol than red meat, so it's ironic that during this time, obesity has risen dramatically in Americans, including young children. Chicken consumption isn't the prime culprit, but it isn't blameless either. 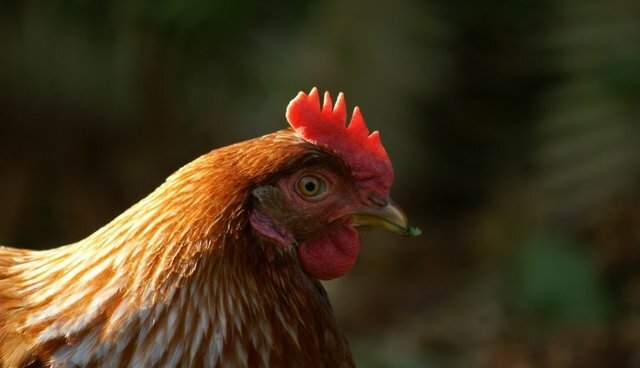 Karen Davis, PhD is the president and founder of United Poultry Concerns and the author of Prisoned Chickens, Poisoned Eggs: An Inside Look at the Modern Poultry Industry.